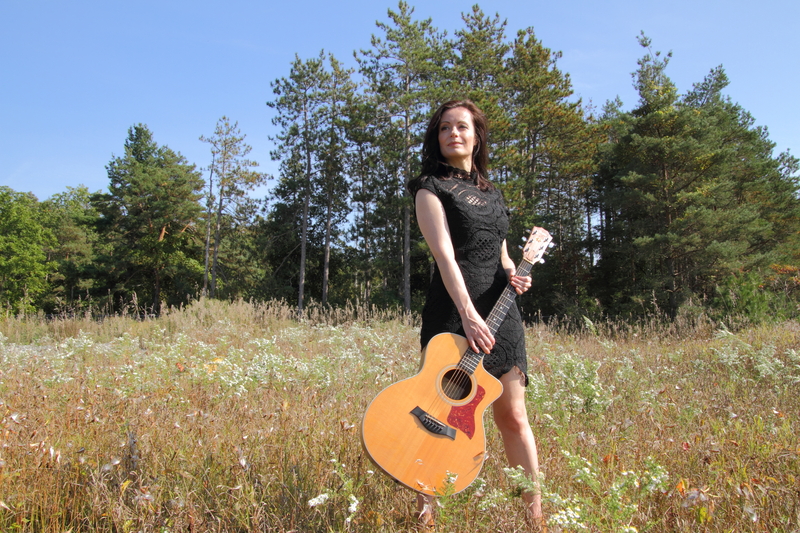 Melanie Peterson live Tuesday Sept. 23rd! 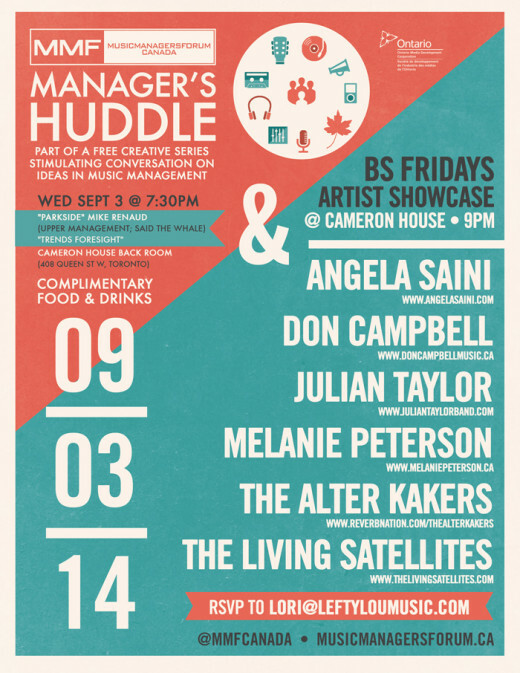 Thanks to everyone who came out to the Cameron House show earlier this month and helped make it the success it was! aBabe music, a group of artists dedicated to helping other artists, have organized this monthly live music night and have called it: “Viva Tuesdays!” There will be other acts before and after my 10pm set. 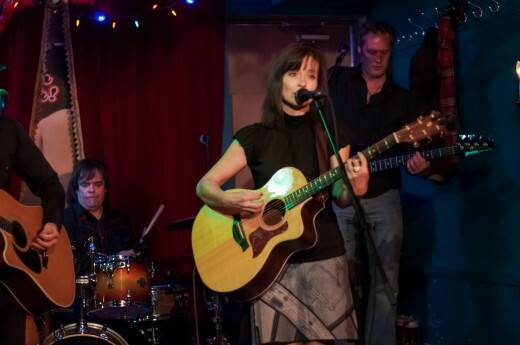 This is a $5.00 at the door event and if you mention you have come to hear Melanie Peterson your money will go directly to the band and I.
Melanie Peterson in duo mode at the Toronto Island Marina ! Hey Mellies! Some of you may know that from time to time over the summer I’ve been hosting the open stage at the Toronto Island Marina filling in for the astonishing Prince Perry. I’ve been asked to host again and so I will be hitting the stage this SATURDAY SEPTEMBER 13TH at 9pm sharp. Of course, I will gladly give up the stage for other interested folks (YOU??) to play songs (covers or originals), but ultimately I’ll have the opportunity to play as much of my own material as you want to hear and will be taking requests! Best part is, it’s a FREE show! I’ll be accompanied by Peter Collins on bass and backing vocals. See you there! Friday night at IMBIBE in Kitchener! I’ll be playing at IMBIBE food/drink (www.imbibefooddrink.ca) in Kitchener Waterloo this Friday night (Sept 5th) 9pm till midnight. 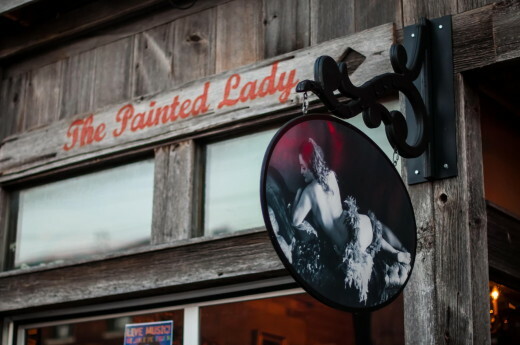 Mitch, Peter and I will be doing 3 sets of original and cover tunes and are excited to be heading back for our 3rd show at this hip Kitchener venue. If you are in the neighborhood, I hope you’ll drop by for a little food, drink and music! BS Friday’s is a Toronto networking group of singer-songwriters, bands, music managers, producers, booking agents and more who get together on a bi-weekly basis to brainstorm (BS) music related questions and concerns. Great music and good times are always guaranteed when we have a BS Friday’s showcase night. Please feel to reach out to me if you need more details about the showcase. Please RSVP so we can get an idea of how many people are coming to the showcase! 5-YOU ARE WELCOME, NO ENCOURAGED, TO DO A FEW TUNES YOURSELF. COVERS OR ORIGINALS. Take the 8pm ferry across, then enjoy a meal. The show starts at 9pm and goes until 11pm so you can easily catch the last ferry back to Toronto before midnight. After that you have to rely on the water taxi which is a bit more pricey. Hope to see/hear (!) you there. I hope you have been enjoying this mild and beautiful summer. I know I have! I’ll look forward to seeing you on Saturday night. Have a great week and thank you for your support! I hope you are enjoying your summer so far. I know I am! I wanted to let you know host Nik Beat of the CIUT radio show HOWL who recently played a cut from my EP Read It On The Radio has invited me to come be ON the show LIVE this Tuesday July 22nd. We’ll be talking about what has been happening with me musically, and what is next. I hope you will listen in and feel free to message me with comments. I’d love to hear from you. So listen live THIS TUESDAY NIGHT at 10pm~ just go to 89.5 FM. When you hear the opening track, Mike Myers from I Married An Axe Murderer, you’ll know you’re on the right channel! And/or you can check it out at www.ciut.fm on internet station live stream and rogers cable channel 946 and Star Satellite channel 826 10 pm til 11 pm EST. I have the honor of having been invited to play in Niagara Falls this month. Peter Collins (bass), Mitch Girio (guitar) and I plan to put together a hugely entertaining show. I love the adventure of playing outside of Toronto with these talented musicians at my side. If you are near Niagara Falls and have a chance to come hear us at the Dunn Street Grill (6095 Dunn Street) on Saturday July 26th, 9pm you wont be disappointed. It’ll be a fascinating trip through past, present and future material at this comfortable family restaurant with a bit of a pub feel. Read about the gig here. Listen to Stay Awake on SoundCloud. Now that all the tracks are up, you can consider downloading the entire album! By downloading the complete album you are receiving the full vision of the recording. My website is up and running at www.melaniepeterson.ca. Thanks to the talented Paul Virostek, you can watch my videos, find gig listings, listen to tracks from my albums, buy my albums and look at pictures all in one place! 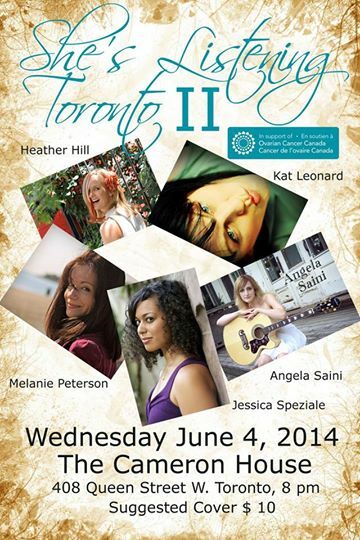 Lastly, I have a show coming up at the Cameron House on June 4th at 8pm in Toronto to help support and fund our friends at Ovarian Cancer Canada… An amazing cause and an amazing line-up of female indie talent!!! Read more on the Facebook Page. $10 or PWYC Come say hi! You can pick up a CD at the merch table and some of Peter’s famous hummus!